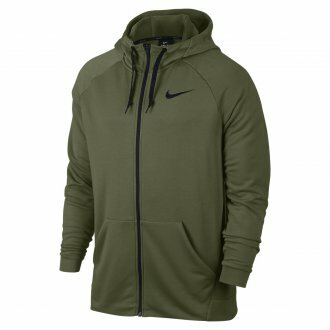 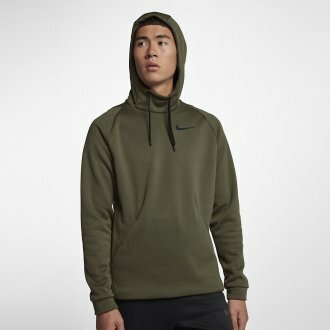 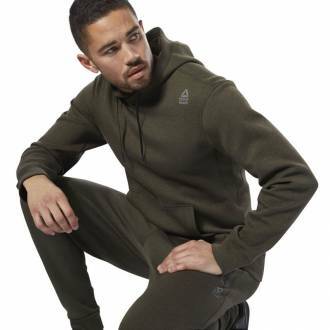 Pánská sportovní mikina s kapucí Men's Nike Dry Training Hoodie je určena především na fitness a jiné sportovní aktivity. 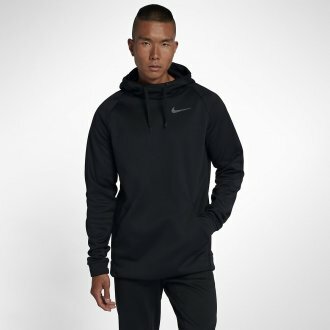 Mikina má propracovaný střih, který lépe sedí na těle. 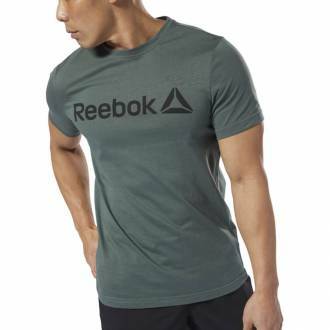 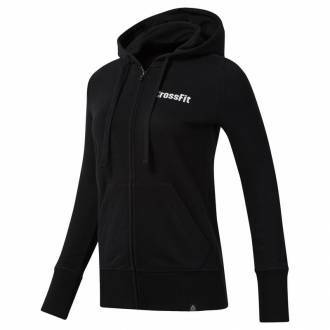 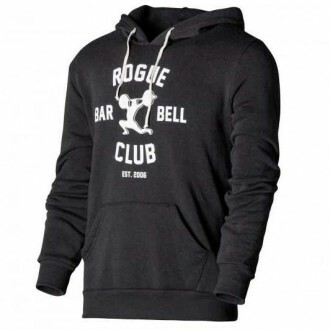 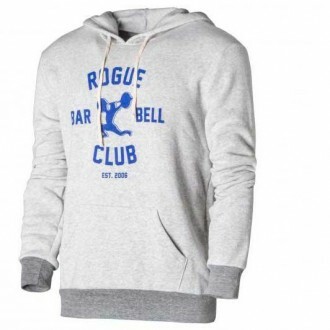 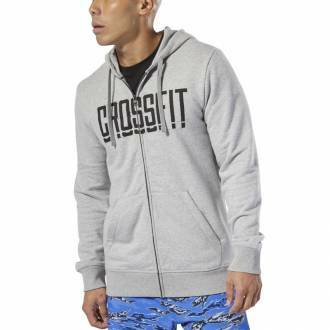 Rep the CrossFit life at work or play in this mens hoodie. 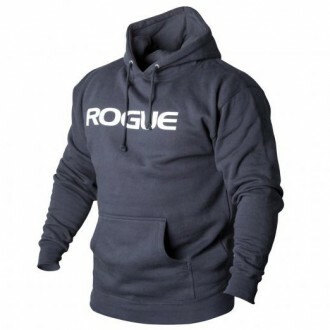 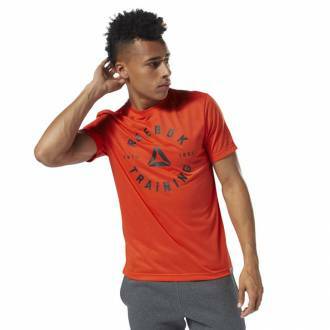 Designed for warmth and comfort, this sweatshirt is set to show off the rewards of the lifestyle you love with its wider chest and bicep measurements. 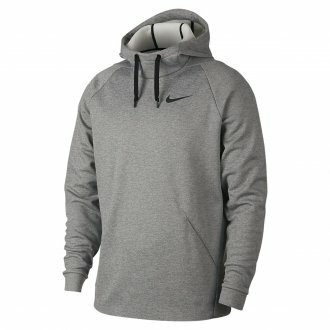 For a piece that holds its own in or out of the box, turn to this mens hoodie. 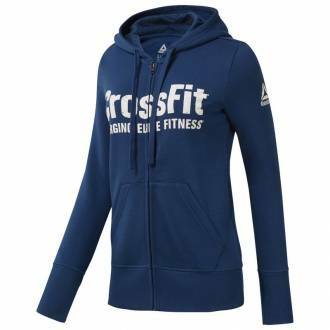 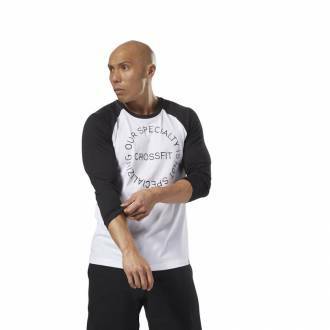 This pull-over is designed with a heritage style CrossFit illustration, effectively blending a timeless look with the aesthetics of the present. 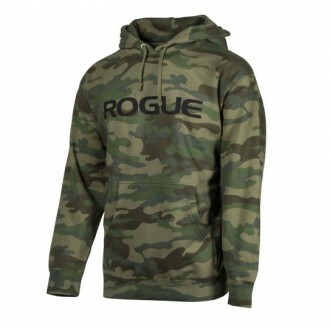 Bury cold hands in the front pocket and throw up the hood for warmth.